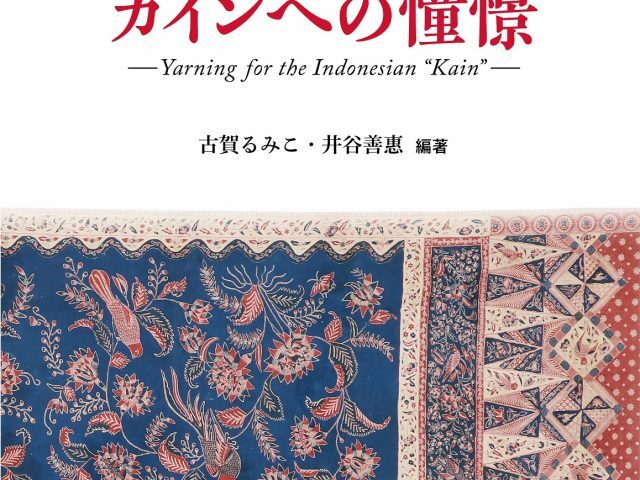 A book titled, “Yearning for the Indonesian Kain” will be published when an exhibition starts 3rd April 2018. Every one can buy by AMZON or local book shop after the opeining of the exhibition, however, we are very happy if everone will visit the exhibition and see the Indonesian Kain(textiles) looking our catalogue. Looking forward to seeing you at Accessory Museum, Yuten-ji, Tokyo.